Find out details about the course here. 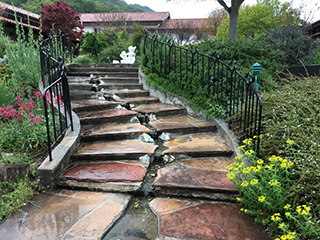 For information about the location of the venue, transportation, and hotels, see the San Damiano Workshop Venue and Hotel Information. Workshop will be held November 13-14 in San Damiano, California. To register for a workshop you must either provide a purchase order or payment. You can pay with a credit card by pressing the "Add to Shopping Cart" button below or email us a purchase order at orders@artima.com. Refund policy: if you cancel within two weeks of the workshop, we will give you a 90% refund. If you cancel less than two weeks prior to the workshop, we will refund you 50% of your payment. If you cancel during the course, we unfortunately cannot give a refund.